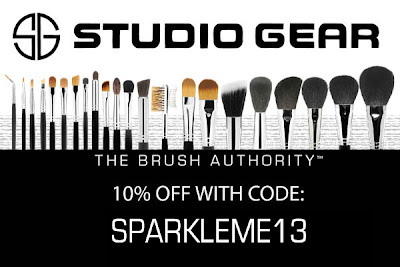 Sparkle Me Pink: Studio Gear - Coupon Code AND Free Shipping !! Studio Gear - Coupon Code AND Free Shipping !! You are in luck ! 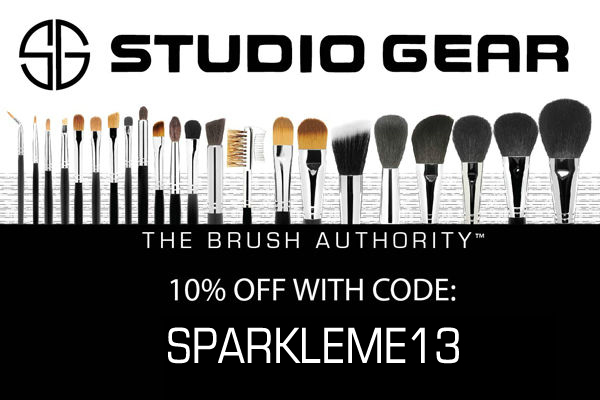 Use coupon code : SPARKLEME13 to get 10% OFF the entire order ! PLUS US Shipping is FREE !! This is what I am going to try out, can't wait to show you guys when they arrive !! IMPACTFULL PRO T.L.S MASCARA which is a high impact mascara that THICKENS, LENGTHENS and SEPARATES lashes. 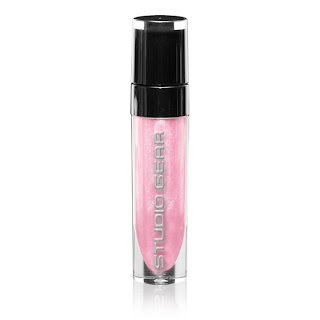 LUSCIOUS LIP SHINE in Innocent. This is a hypoallergenic, paraben-free liquid lip color. 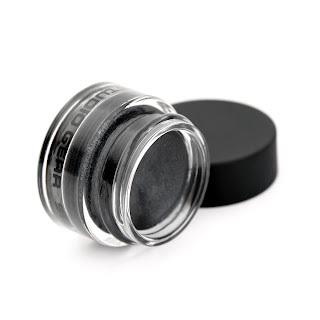 INVINCIBLE GEL/CREAM EYE LINER in Graphite. This liner offers just the right amount of “play time”, prior to setting, to create exactly the look you are trying to achieve. INVINCIBLE sets in approximately 60 seconds and once set, will not budge, or smudge, until it’s removed…hence the name…INVINCIBLE! Let me know what you guys pick up !! I will have my review post up as soon as my box arrives I am so excited !! I like the eyeliner. Mine is all dried out so need some new stuff! I just got a mica beauty cosmetic and love it in my ipsy bag but its like 30+ to replace this is so much more affordable cant wait to try it !! Hey Meg I check out your blog and commented <3 it !!!! !